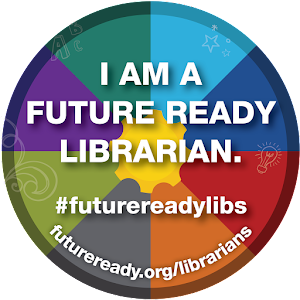 The new year is here, and we've jumped right back into all of the wonderful things that take place in classrooms and libraries throughout the year. At the school where I was the teacher librarian, the new year meant that the annual science fair was right around the corner. 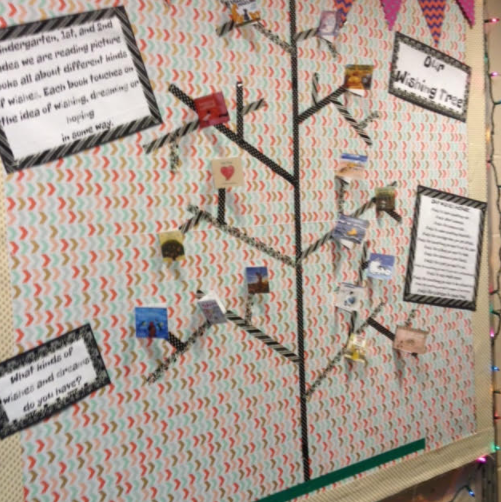 The students would create impressive projects, showcasing the results of their hard work in the form of a display board, report, model, digital story or other delightful presentation. as they picked their science fair topics, researched, carried out experiments, and put their projects together. 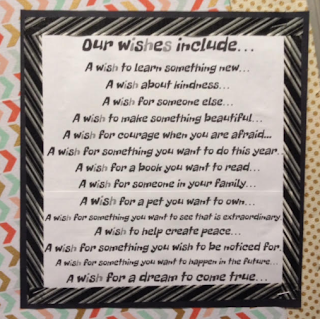 I shared them with the teachers as we collaborated on how we were going to roll it out and make it a little different than the year before. 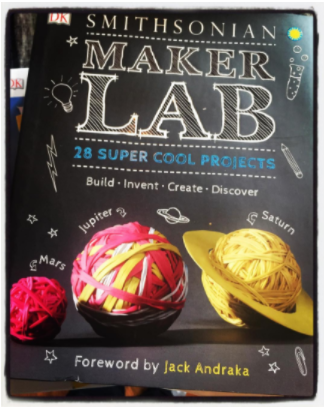 And when it was time, we shared this rich collection of science fair resources with our students. 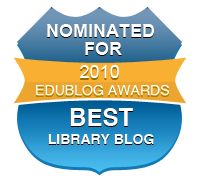 Each year, there were several books and resources that stood out in the collection. The amazing science fair books from our friends at DK Publishing were at the top of the list. 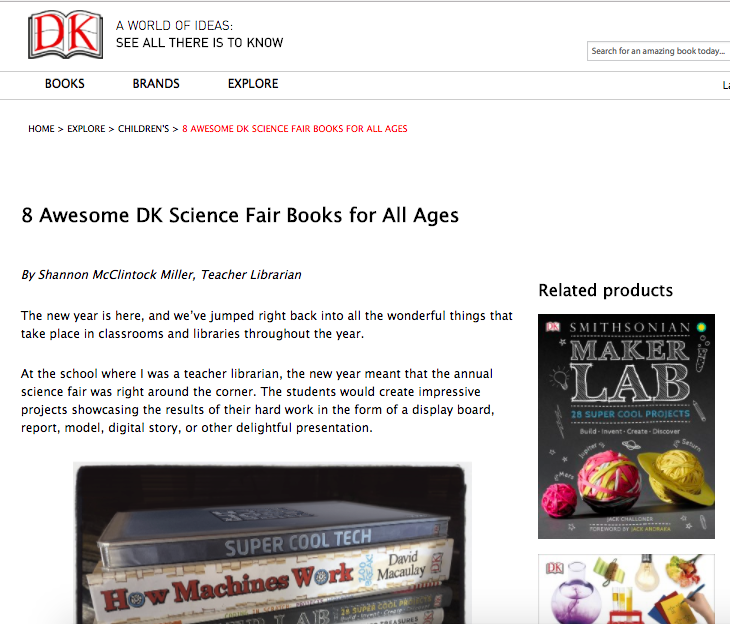 Our teachers and students counted on DK to always have something very special fit with the excitement around the science fair. And today, I cannot wait to share a brand-new collection from DK with you! I picked out seven of my favorites! 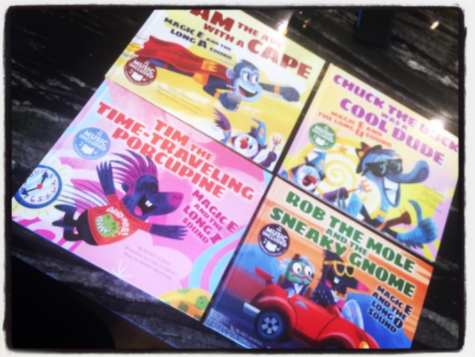 You can read all about them here on my post found on the DK Publishing website. It is almost February and with that brings Valentine's Day. 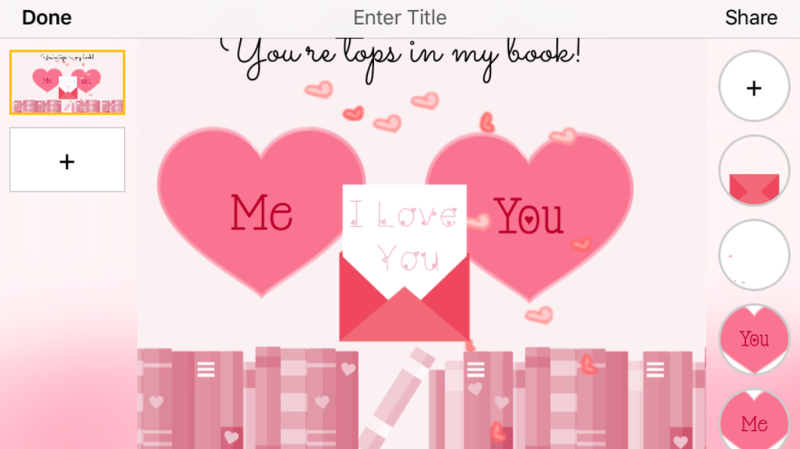 I have seen lots of really cute ideas online and in stores for creating Valentine's with kids and for teachers and parents. 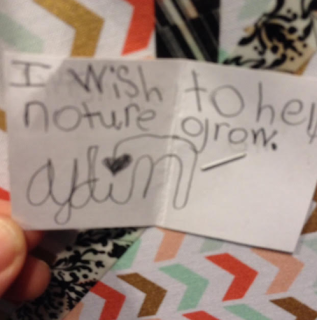 While I love handmade Valentine's filled with drawings, sparkles and hand written notes, I also adore little ones sent to me online and through a text message. 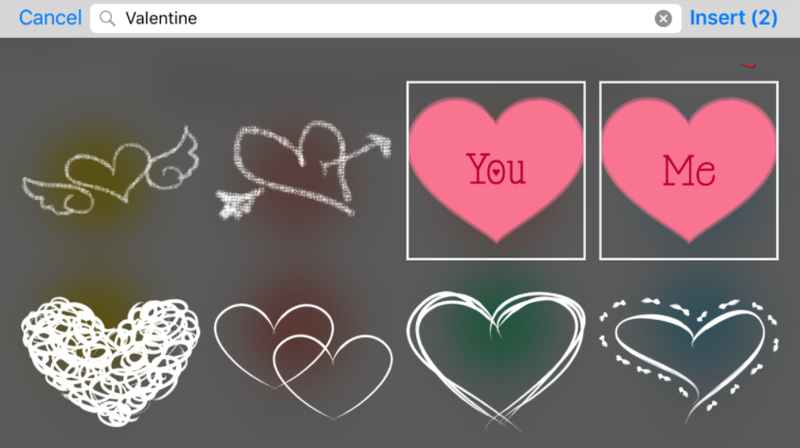 With Buncee, you can create beautiful Valentine's perfect for sending to your loved ones and friends. There are lots of wonderful choices for Valentine backgrounds to choose from or add your own. Animations and so much more. Once you have your Valentine created, it is easy to share through email or on social media. 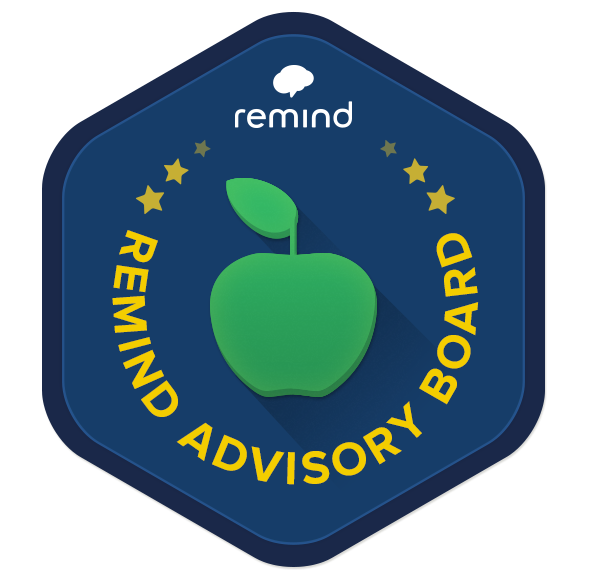 This is perfect for students to do from their accounts too. They can easily share it with family and friends. And if you use the Buncee app, you can even text it to that special person. 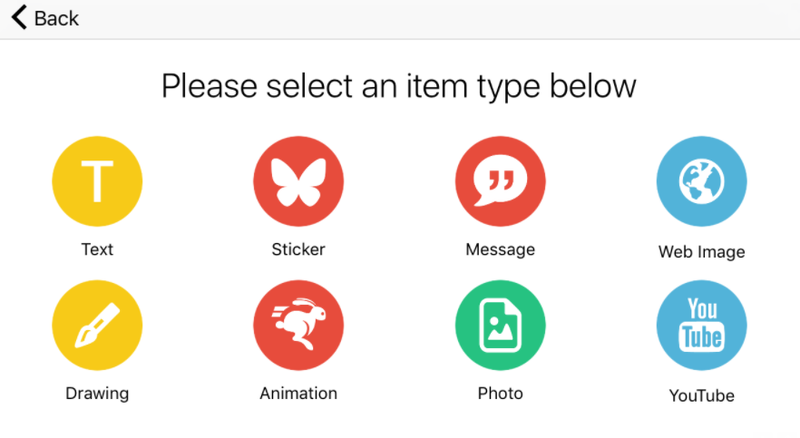 download the Buncee app here. 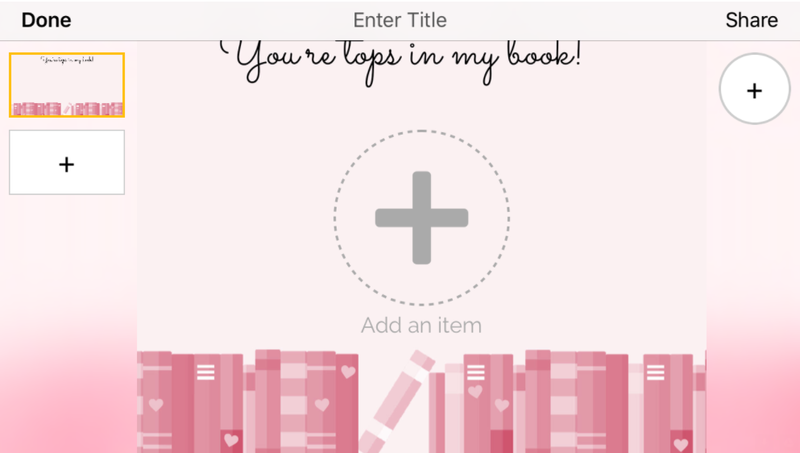 You now have two amazing places to create your Valentine's too. 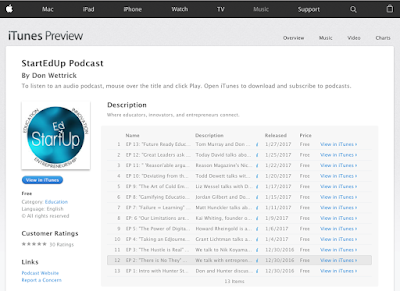 A Podcast Series You Won't Want To Miss...."StartEdUp" From Don Wettrick! I have something for all of you to kick off your week! 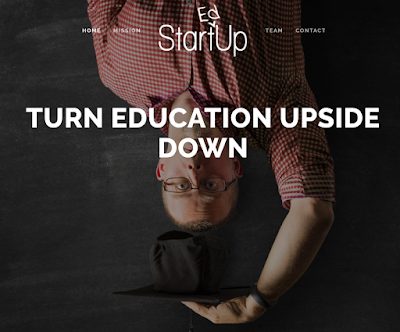 It is from my amazing friend, educator and author Don Wettrick, who you will find at StartEdUp! 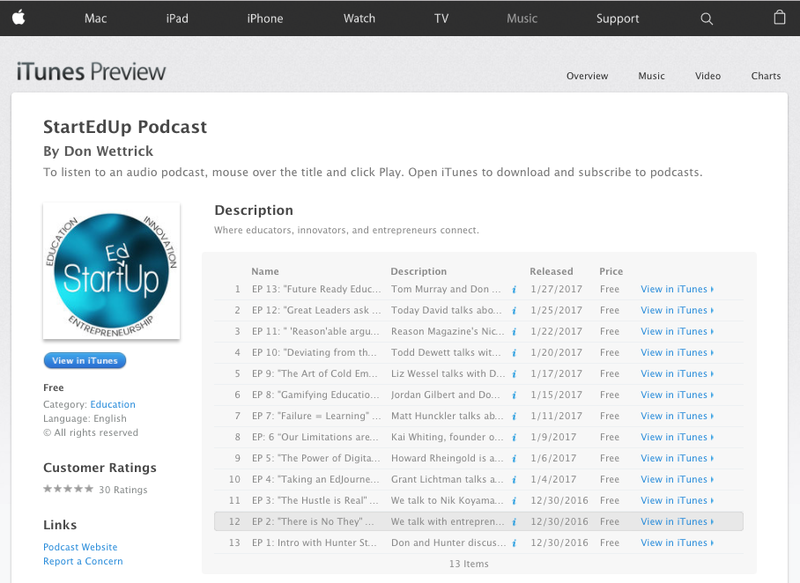 I would love to share Don's podcast, StartEdUp! You can download it from iTunes or Soundcloud. 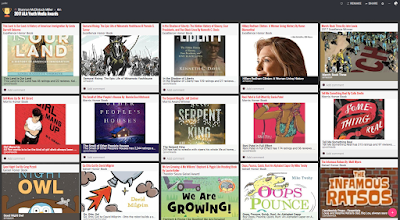 With 13 podcasts already, there are so many terrific choices. 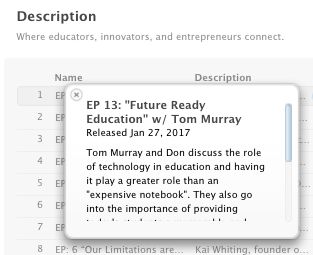 I am all set to listen to Episode 13 Future Ready Education with another great friend and colleague Tom Murray. 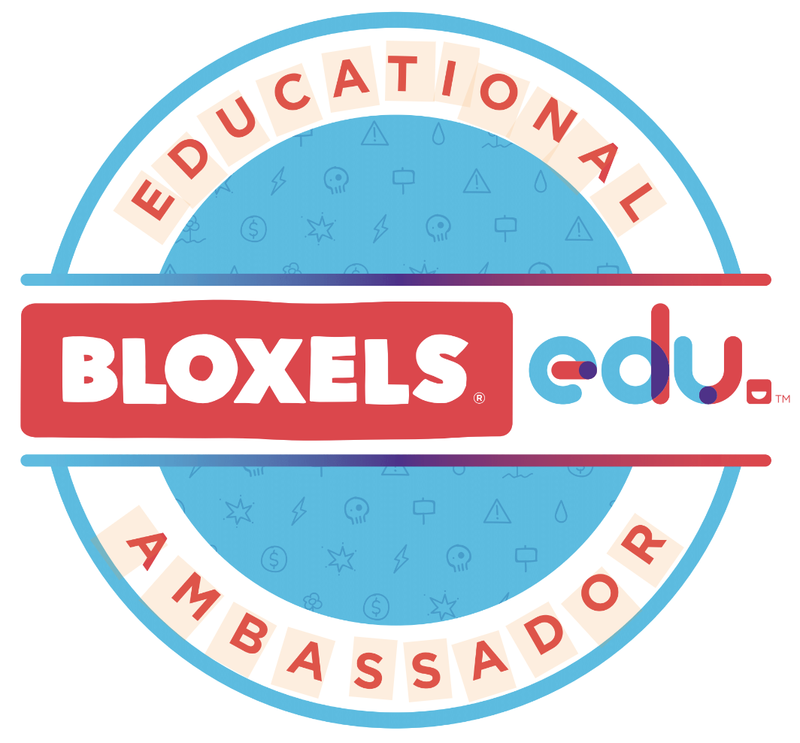 I am excited to keep following and learning with Don and his guests. 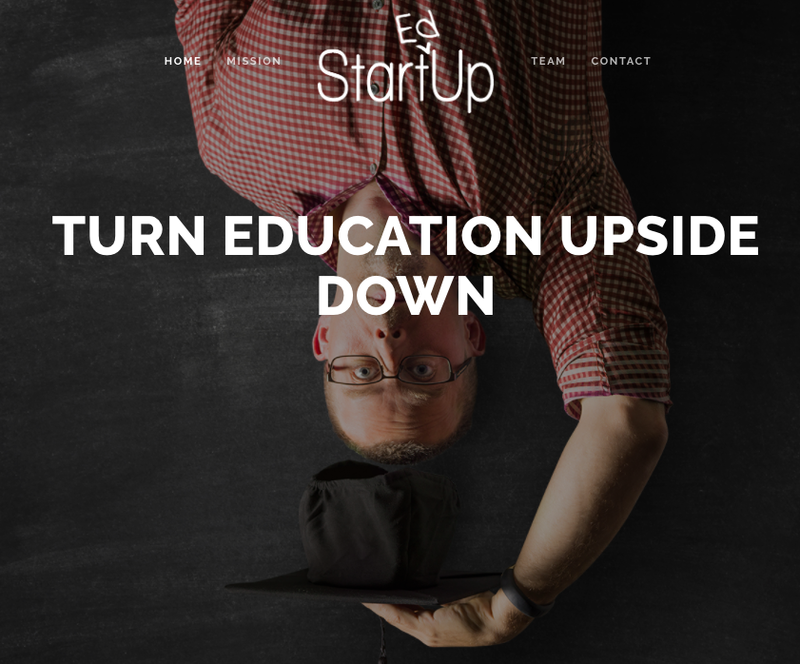 You can follow StartEdUp on Twitter here too. Thank you Don for sharing such a special place with all of us. 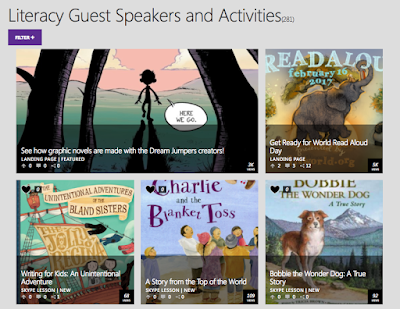 It's Easy To Invite An Author or Illustrator To Skype With Your Students To Inspire Literacy! 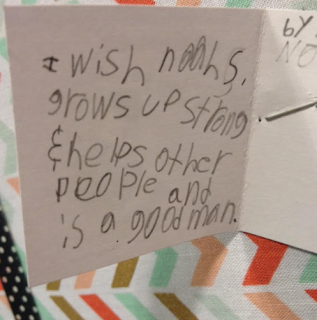 I love how we now have the ability to connect our children with others around the world. 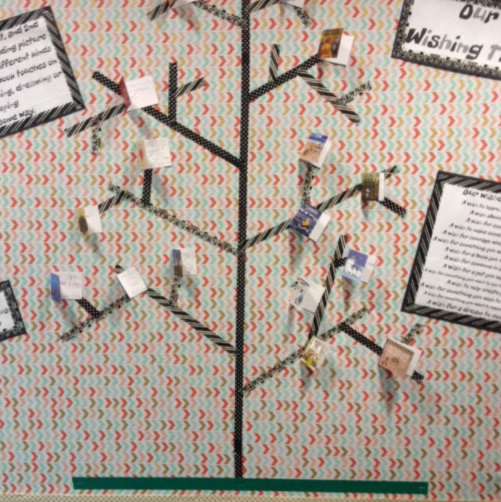 They can share their community and learn about others. 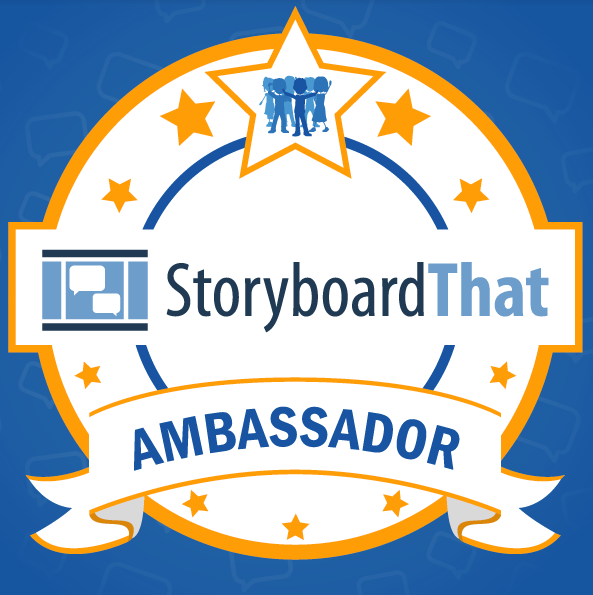 They can collaborate through digital tools and engaging experiences. 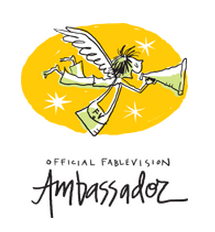 They can even connect with authors and illustrators that inspire a love of literacy we want all of our young people to have today and forever. 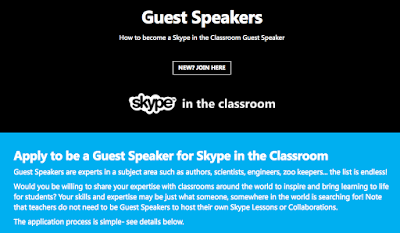 And with our friends at Skype in the Classroom, all children can have these opportunities. LitWorld for World Read Aloud Day coming up on February 16. 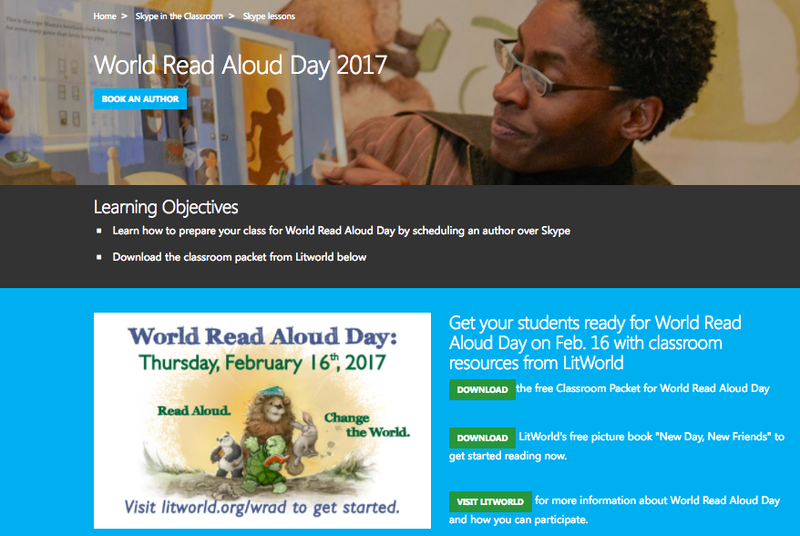 You will find World Read Aloud Day 2017 information and activities here. This is where you can Book An Author to visit your students through Skype. 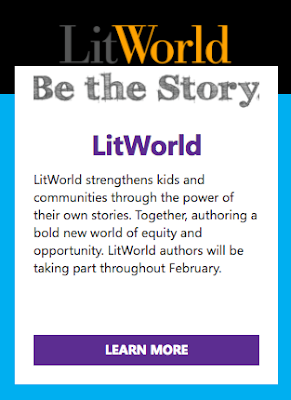 There are also several resources from LitWorld available on this page including LitWorld's Free Picture Book, Free Classroom Packet for World Read Aloud Day and More Information. You will find it all right here. 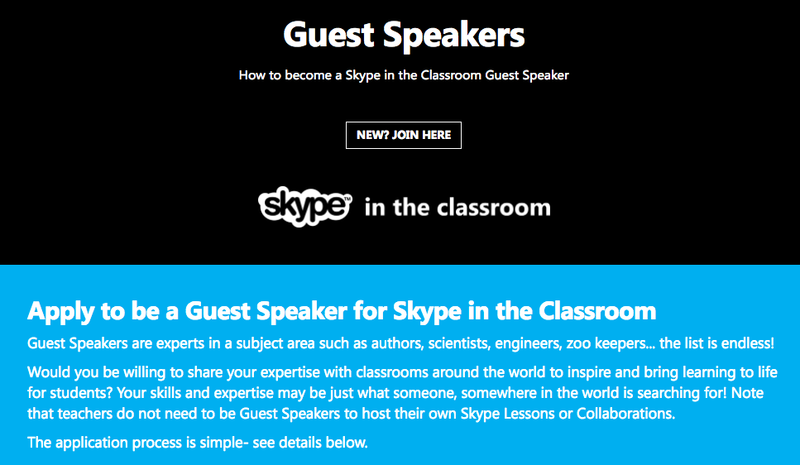 Skype is also asking for help in bringing together even more authors and illustrators. If you are an author or illustrator willing to Skype with students for World Read Aloud Day or any day of the year, please check out this page and sign up today. 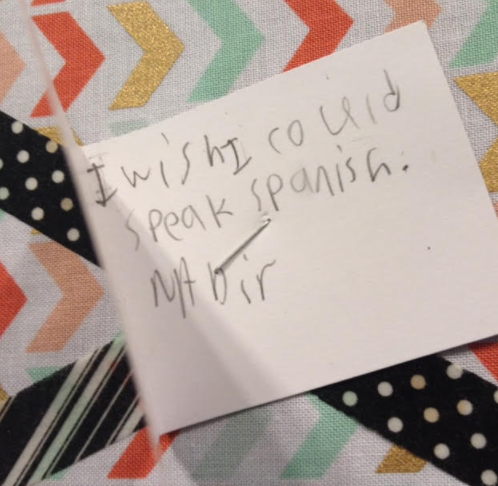 Our kids need you and these global connections to reading, art and others make such a difference. 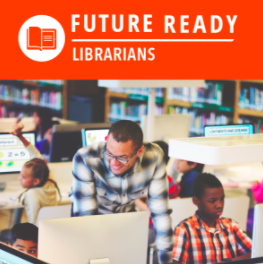 The momentum is building for Future Ready Schools®! 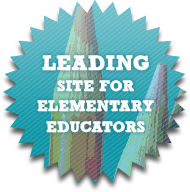 Join leaders who are building strong networks of support for implementing personalized learning strategies for students and teachers. 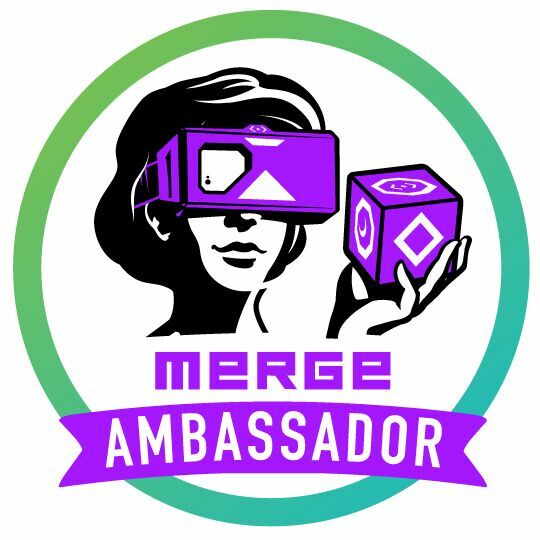 Come learn what the excitement is about and connect with FRS leaders in your region! 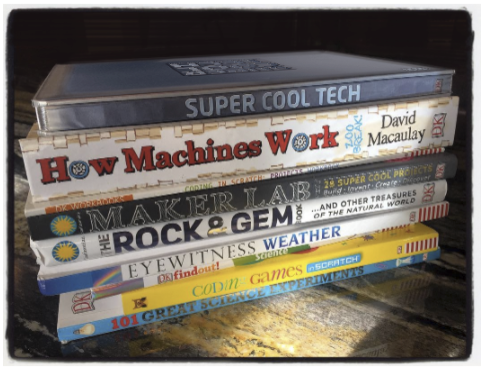 7 Reasons Why You Should Be Using Buncee....At FETC & More! 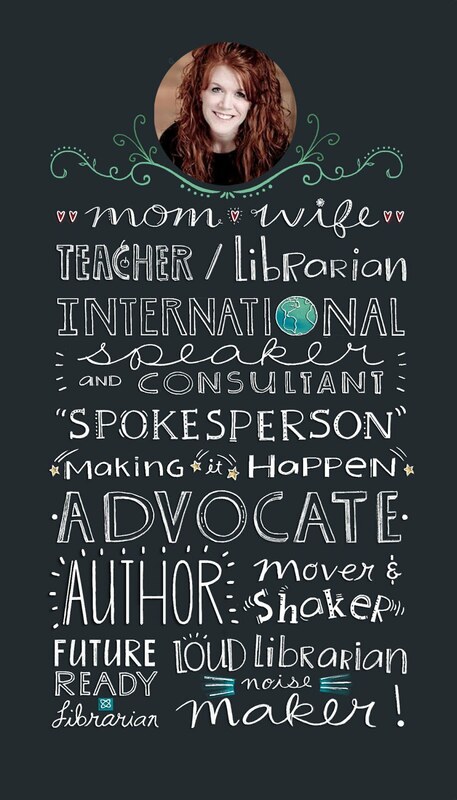 This week I had the honor of being part of the FETC conference in Orlando, Florida. 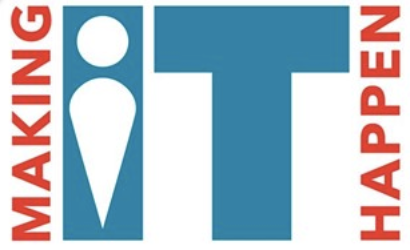 I have participated in this amazing conference for several years and it is always one of my favorite events to connect, share and learn. 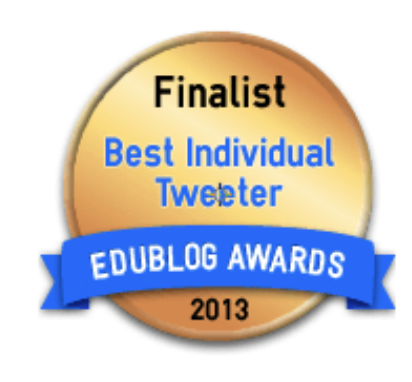 I presented in four different FETC presentations (that you can find here on the FETC website). 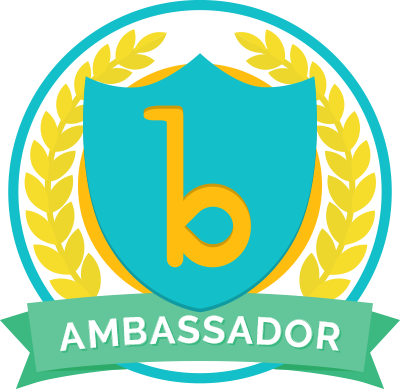 I also had the honor of presenting in the Buncee booth with my amazing friends and Buncee ambassadors. 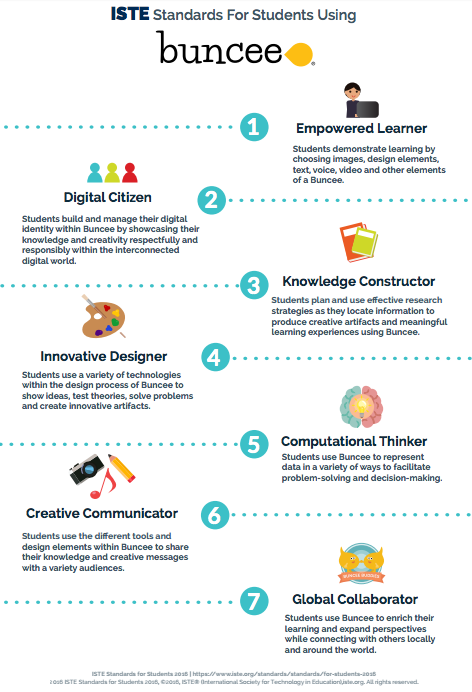 My presentation Why You Should Be Using Buncee was based around the poster we created connecting Buncee to all seven of the ISTE Standards for Students. I had the best time creating the presentation using Buncee....It is so much fun! It is embedded at the top. You can click on that box too. 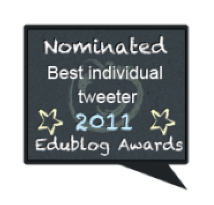 You can find this post here, along with the ISTE Standards for Students Using Buncee poster here. Feel free to download, print and share this too. 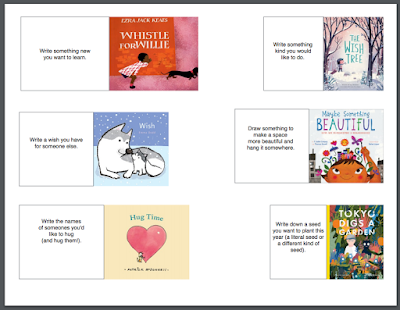 Today during my presentation about bringing digital tools to Makerspaces, we learned about and created using Buncee. I LOVE what everyone created. 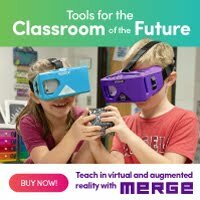 It was so much fun seeing how excited they were to be creating with this amazing digital tool. Everyone had such unique ideas for using Buncee. 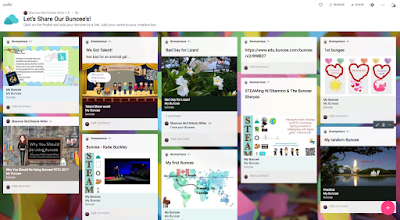 I created a Padlet for them to share their Buncee's too. 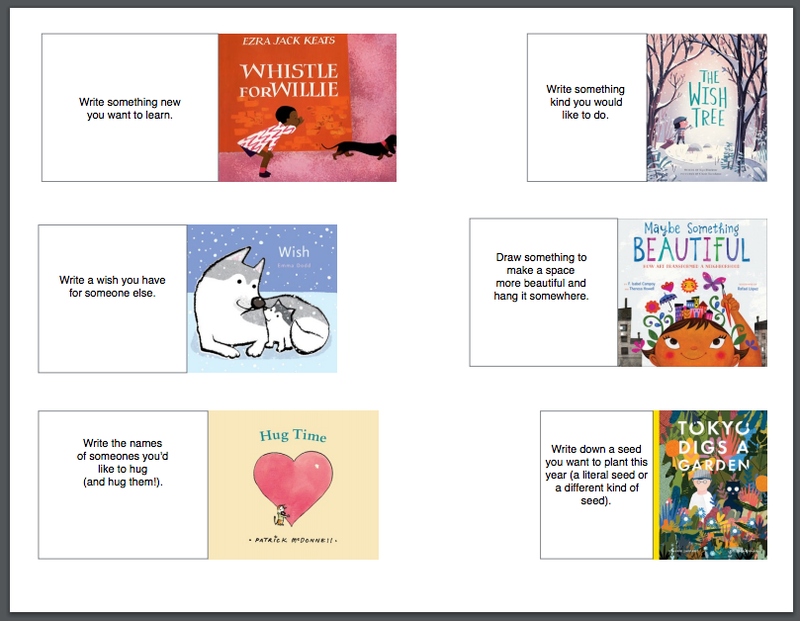 You can see the Let's Share Our Buncee's Padlet here. 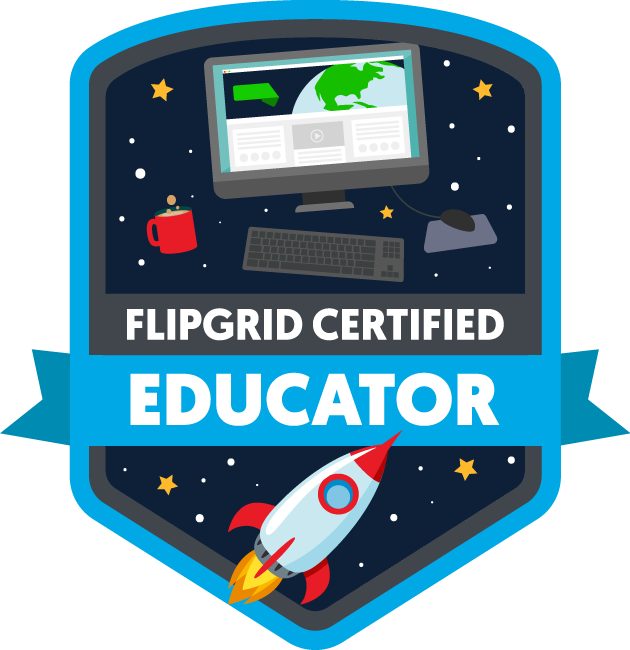 Thank you FETC and Buncee for bringing out the excitement for learning, creativity and innovation in all of us this week. 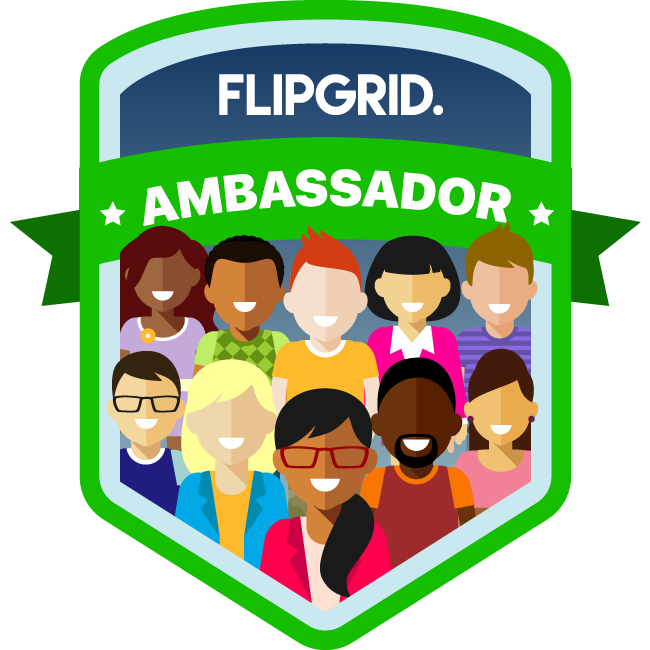 I know the things we learned will make a difference in classrooms around the world in 2017. 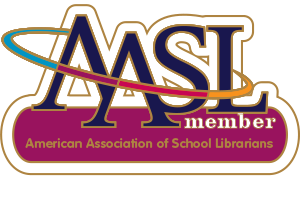 Get The 2017 YMA Books For Your Library From Follett Today! 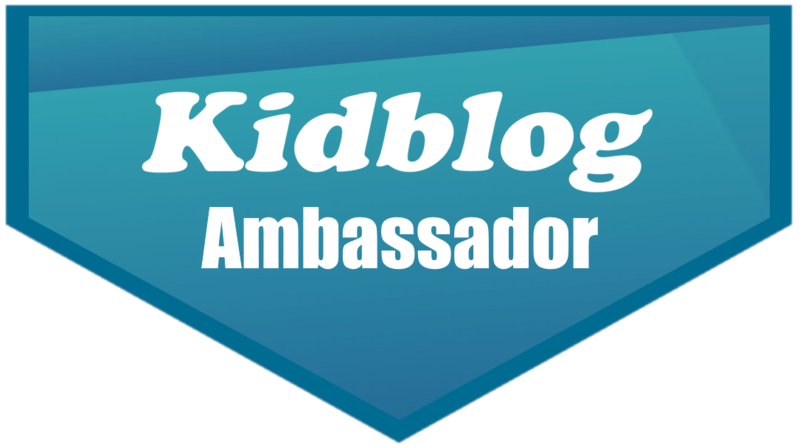 It has been one exciting week with the 2017 Youth Media Awards announced yesterday at the ALA Midwinter Conference in Atlanta. 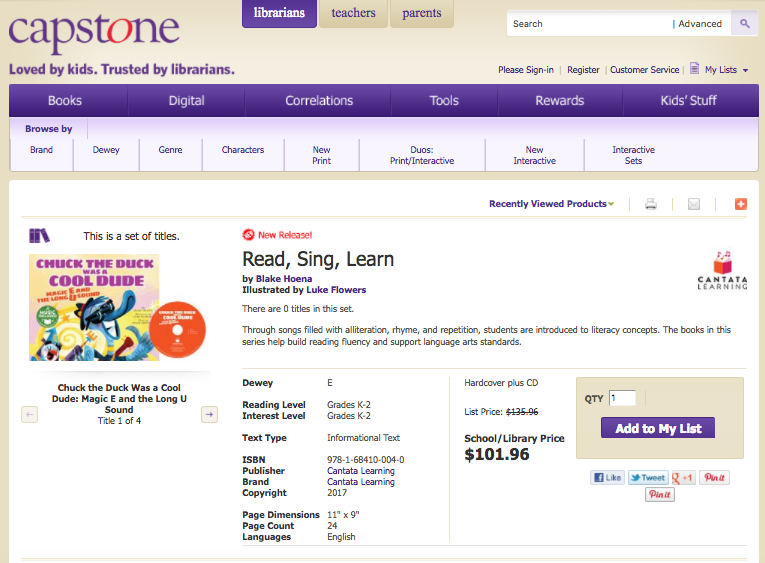 If you are like me, there are so many that I now want to order and have in my library. 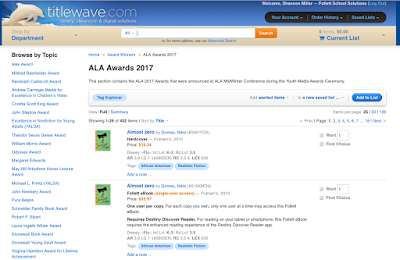 Our friends at Follett have put together the best place to order all of the YMA 2017 Winners! 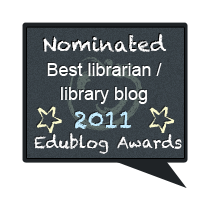 To go to this list, just click on this link and it will take you into your Follett Titlewave. 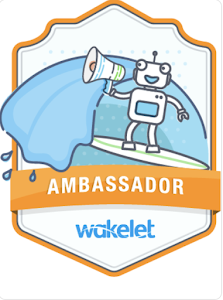 If you don't have Follett Titlewave yet, you can sign up here. Thank you Follett for bringing all of the amazing 2017 YMA winners into one place. 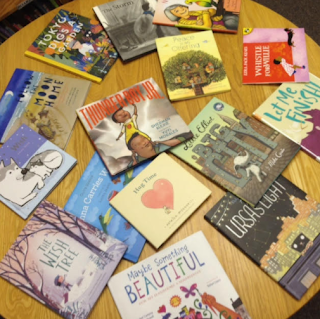 We can't wait to share and celebrate these books too! ALA 2017 Youth Media Awards Padlet and Pinterest To Share and Celebrate! 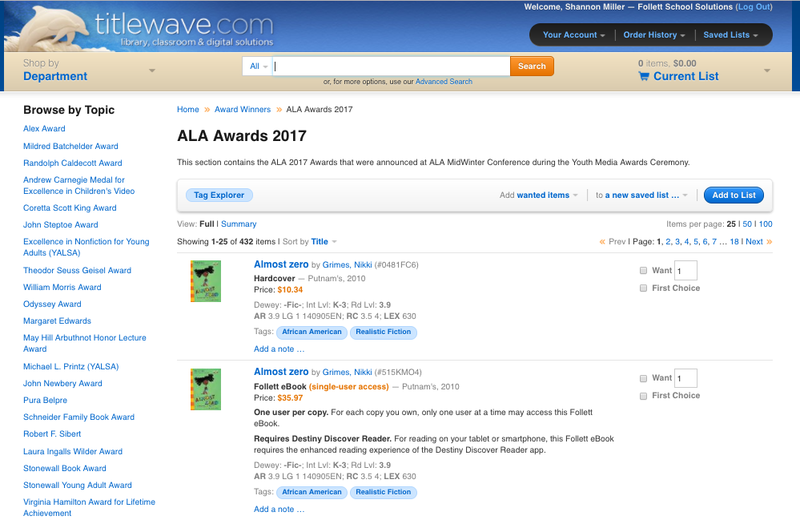 On Monday, January 23 in Atlanta at ALA Midwinter the 2017 ALA Youth Media Awards were announced and celebrated. It is always one of my favorite days of the year. All year long I make predictions and add lots of these books to our personal library. Since my daughter Brianna was a little girl, I shared and celebrated them with her too. She is now 22 and one of the most avid readers I know, so this is a day we both love very much. 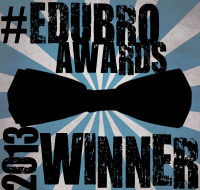 Yesterday after the awards were announced, I shared several of my predictions with Brianna. 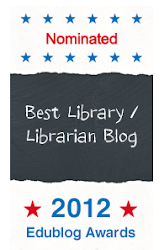 I was thrilled that They Saw A Cat won a Caldecott Honor and that March won 4 awards! 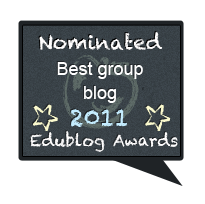 We thought it would be fun to bring them all together to go back to throughout the year and to share with all of you! You will find the 2017 ALA Youth Media Awards Padlet here. 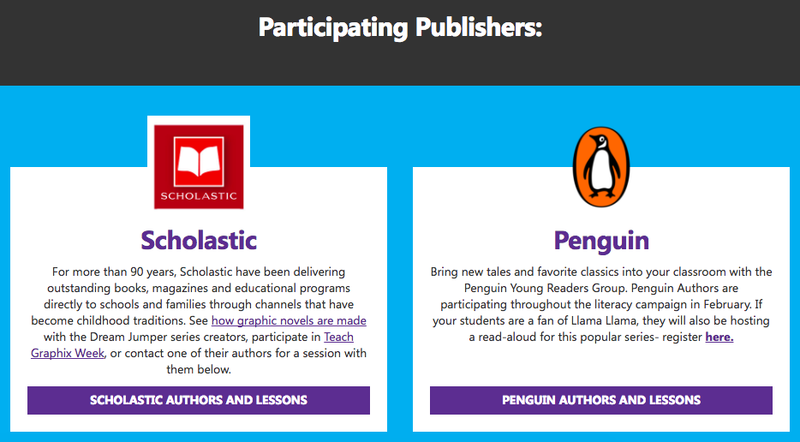 When you click on the box, you will find information about each book. 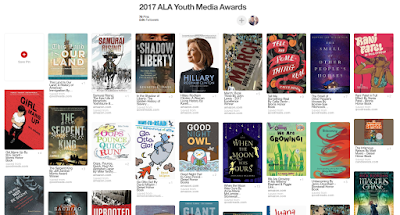 Also, you will find the 2017 ALA Youth Media Awards Pinterest Board here. 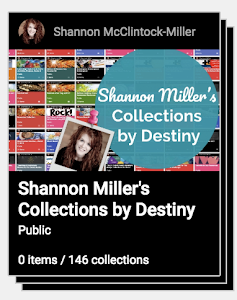 Both of these will be a wonderful resources to add to your library blogs, the home page of Destiny and even send the links out to your students and teachers for them to be easily connected to them too. 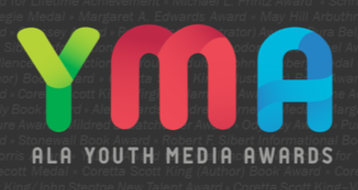 Congratulations to all of the YMA winners! 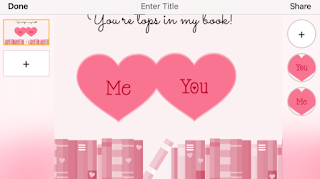 Brianna and I can't wait to see what is in store this year for even more amazing books. 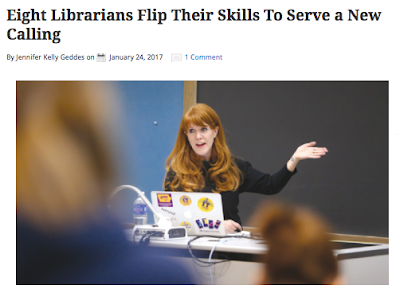 It is such a honor to be part of the School Library Journal article Eight Librarians Flip Their Skills To Serve A New Calling this month. 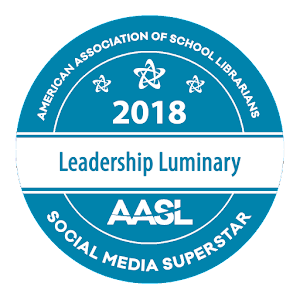 You can read the full article here and find it in the January 2017 SLJ. 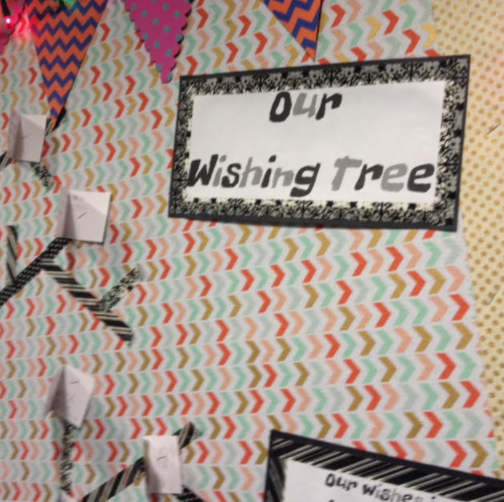 Adding A Wishing Tree & Lots Of Wishes To Their Library! 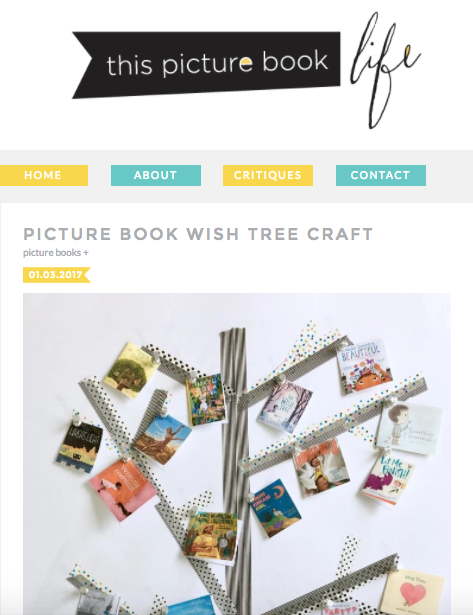 Heather found the idea on Danielle's blog in the blog post Picture Book Wish Tree Craft here. 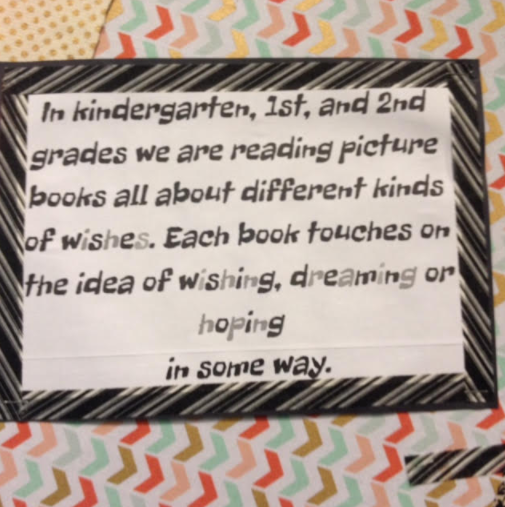 Her idea was inspired by the sweet little book The Wish Tree, which is a favorite of ours too. 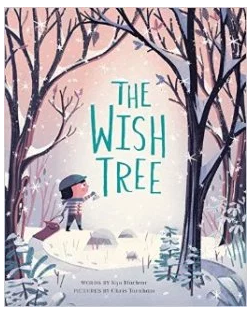 great little books to print off for your very own Wishing Tree. 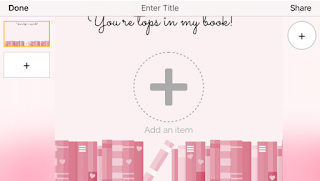 by adding personal touches with descriptions telling about the project. And look at it all put together! Now the students are adding their wishes and their tree is growing into something even more special. 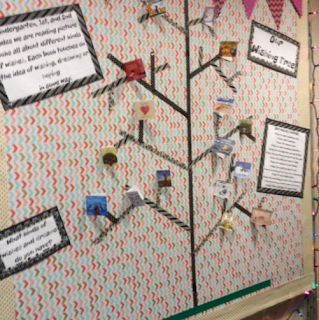 Thank you Heather for sharing your Wishing Tree and to Danielle and all of your awesome ideas! 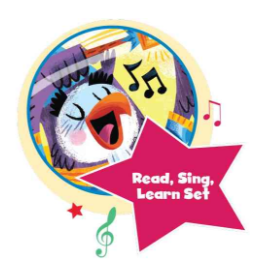 Build Literacy Skills With 4 AWESOME New Books & Songs From Cantata Learning! 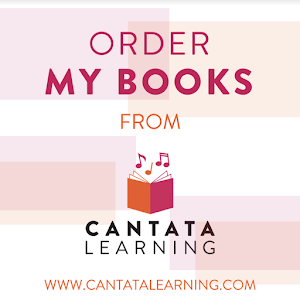 With the new Spring 2017 Cantata Learning books here, I am very excited to share so many of them! 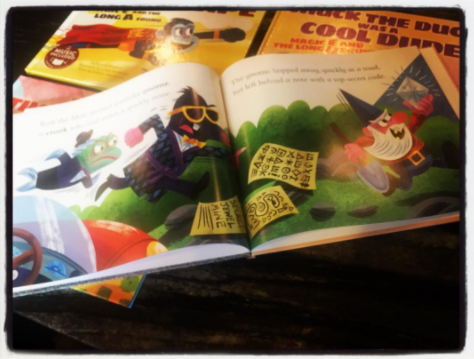 One series that I am especially excited about is the Read, Sing, Learn Set , written by Blake Hoena, illustrated by Luke Flowers, and music arranged and produced by Mark Oblinger. 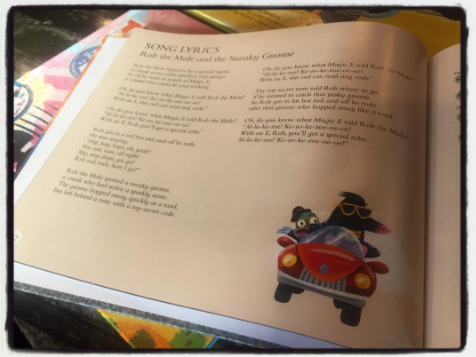 Through songs filled with alliteration, rhyme and repetition, students are introduced to literacy concepts. 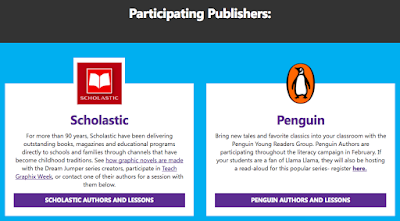 The books in this series help build reading fluency and support language arts standards. 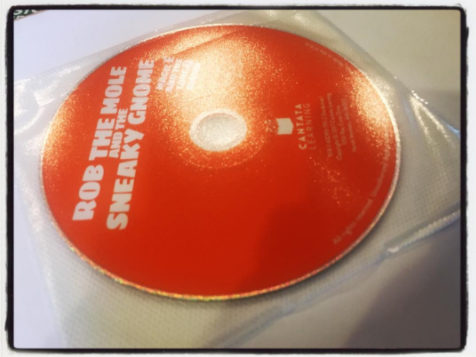 Let's take a peak inside one from this series, Rob The Mole and the Sneaky Gnome! 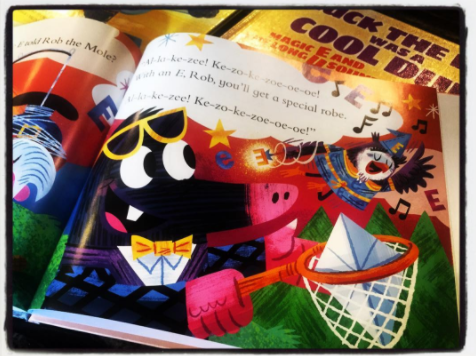 In this book, Pre-readers build important literacy skills in this illustrated book that pairs music with learning. The delightful Wizard Magic E changes words, like cod to code, with a wave of his wand, teaching kids about the long O sound as they laugh and sing along as stated on that page. 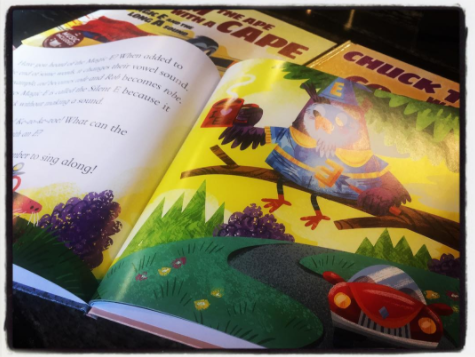 Not only is the story and lesson meaningful and perfect for our young readers, the illustrations are amazing and make it all come together in such a fun way. online to stream or download. 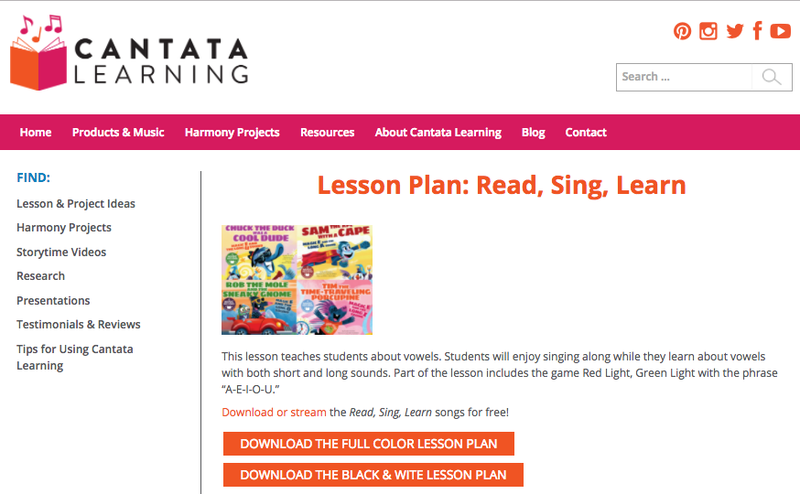 All of the music for Cantata Learning is free. 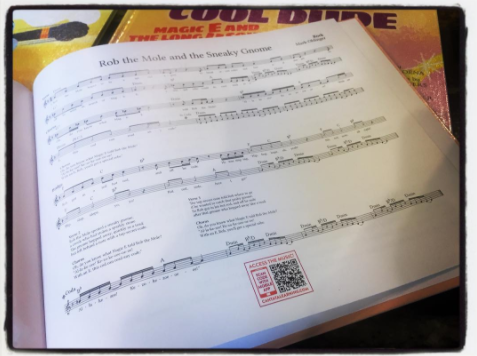 There are also these helpful QR codes available on the back of the book and inside to make it very simple to get to the music. 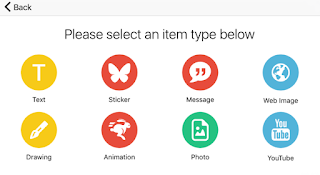 Just scan the QR code with a free QR code reader and it takes you there. 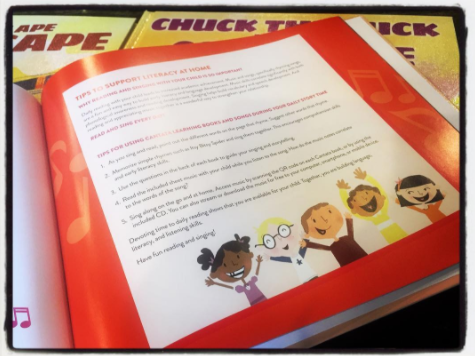 Towards the back of each book, the sheet music is available and it is also available to download from the Cantata Learning website. The lyrics for each are included too. 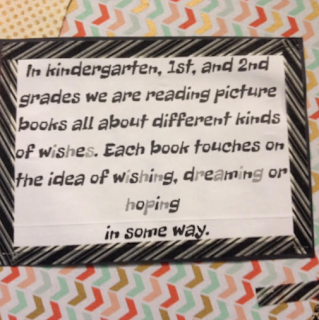 I love the different Guided Read Activities that connect to each book. 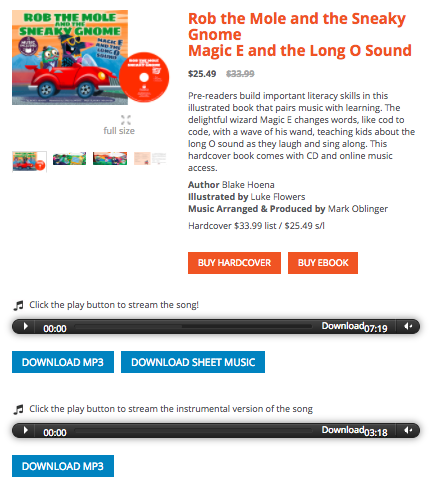 This will make it very easy to pull into your lessons in the library and classroom, and are even great for parents and caregivers as they use the Cantata Learning books. 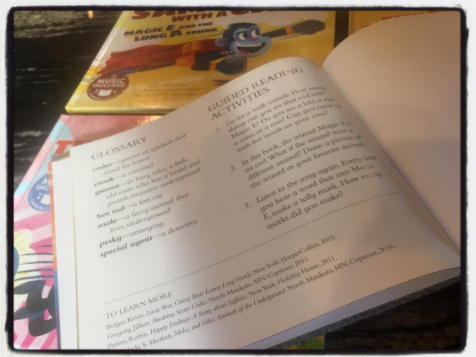 In fact, what new thing with each title is a page in the front with Tips To Support Literacy At Home. 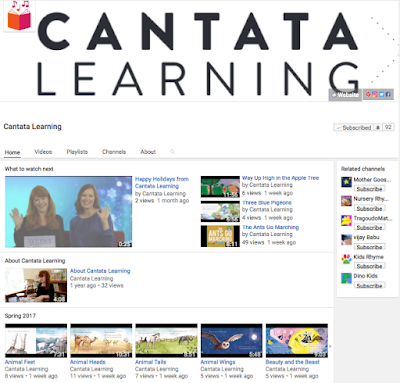 This provides the information and resources anyone needs when using Cantata Learning at home. You will also find a in depth lesson plan for this series on the Cantata Learning website under Lessons and Project Ideas. 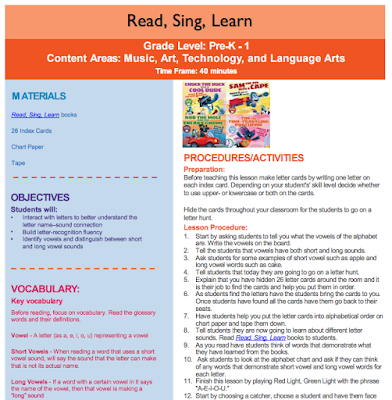 You will find the Read, Sing, Learn Lesson Plan here. 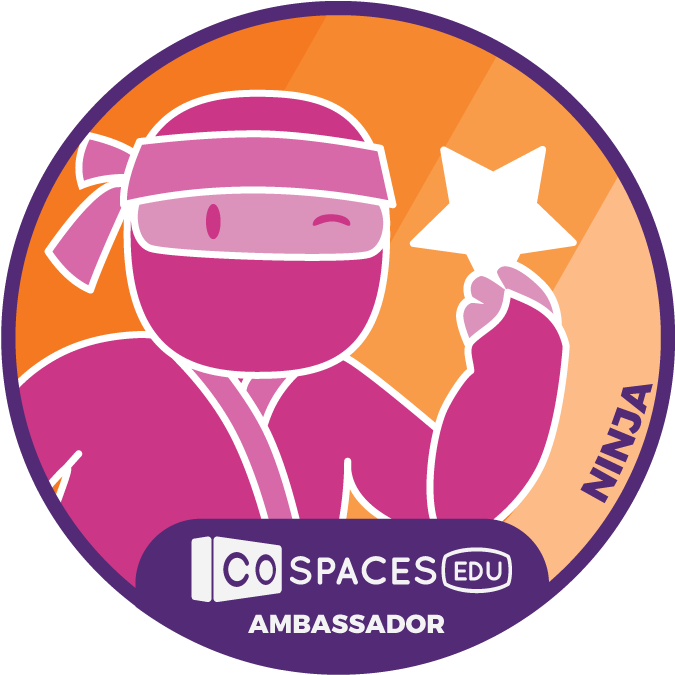 it also includes Art, Technology and PE Extensions too, making this series relevant and important to all teachers within the school. 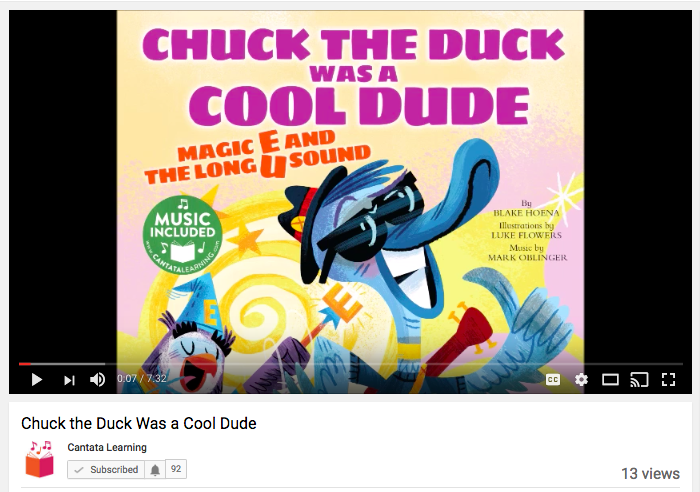 At the bottom of the lesson plan, there are links that will take you to each book on YouTube as well. You will find them in the Cantata Learning Spring 2017 Playlist on their YouTube Channel. 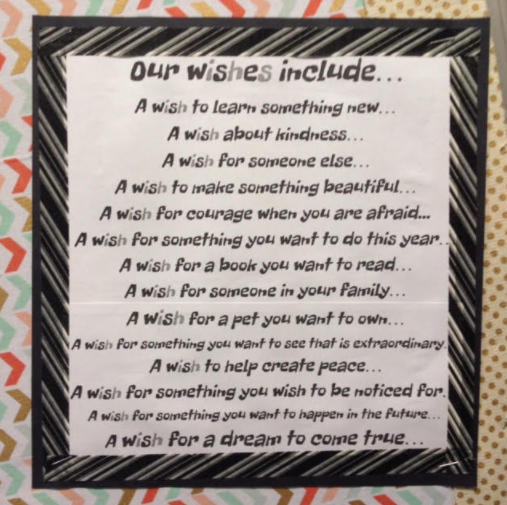 I love to use them for small group and individual instruction, and they are great to use with your class in whole group instruction. 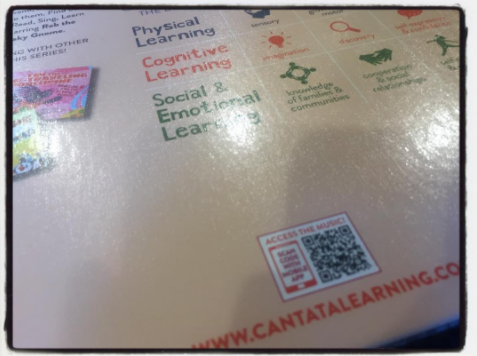 My niece has the Cantata Learning YouTube Channel bookmarked on her iPad, so she can listen to all of the Cantata Learning titles on-the-go too! 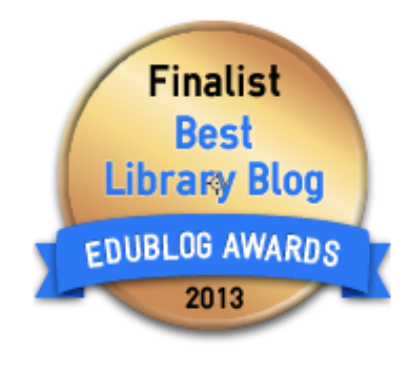 You will find this series on the Capstone site here. They are available in print and eBook....just like all of the Cantata Learning titles. I can't wait to see how you use Read, Sing, Learn set with you kids too!